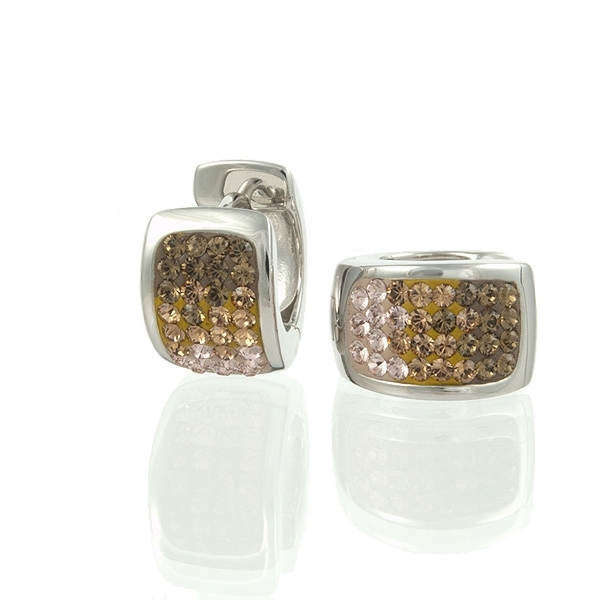 New in, from the best-selling Glitter collection these striking champagne chameleon earrings are definately luxurious! 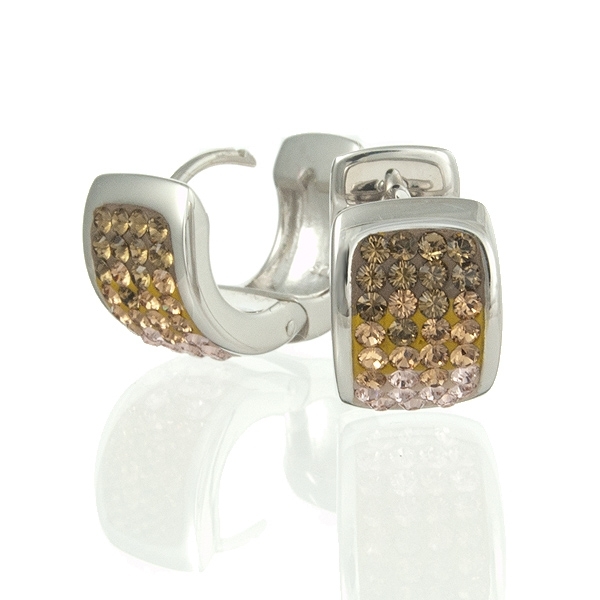 Hoop style earrings made from sterling silver inset with graduated pink and clear Swarovski crystals which catch the light and sparkle beautifully. Measurments: Approx 1 by 1.5cm.